Take advantage of recreation opportunities including an outdoor pool and an indoor pool. Additional amenities at this country house include complimentary wireless Internet access, concierge services, and babysitting/childcare (surcharge). Guests can catch a ride to nearby destinations on the area shuttle (surcharge). Enjoy recreation amenities such as an outdoor pool or take in the view from a rooftop terrace. Additional amenities at this bed & breakfast include complimentary wireless Internet access and tour/ticket assistance. 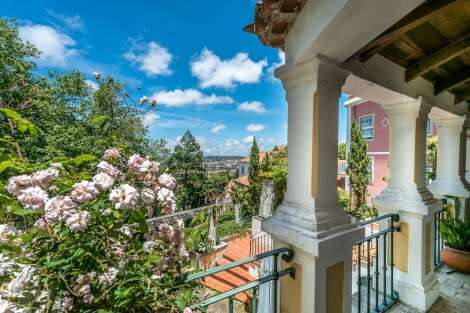 A stay at Lawrence's Hotel places you in the heart of Sintra, within a 10-minute walk of Sintra National Palace and Quinta da Regaleira. 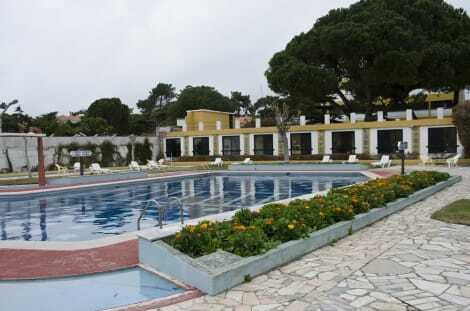 This 5-star hotel is 10.3 mi (16.6 km) from Cascais Beach and 3.9 mi (6.3 km) from Pena Palace. 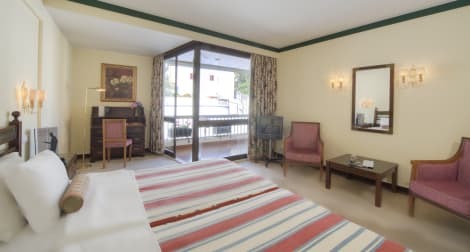 lastminute.com has a fantastic range of hotels in Sintra, with everything from cheap hotels to luxurious five star accommodation available. 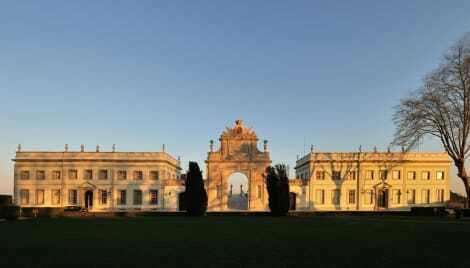 We like to live up to our last minute name so remember you can book any one of our excellent Sintra hotels up until midnight and stay the same night.